Should we ban older people from driving? 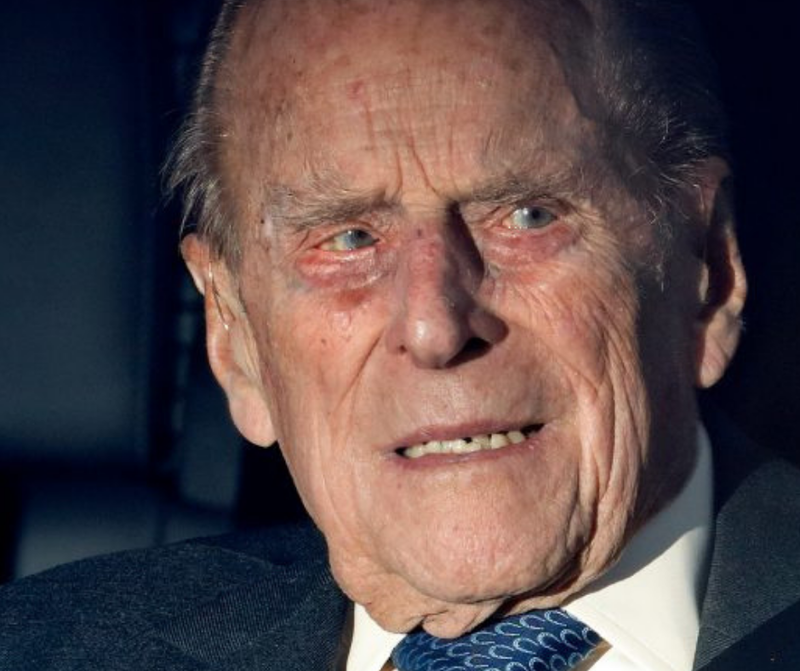 We've all seen the news of Prince Phillip's crash and this has brought about lots of debates on news programmes about whether older people should be banned from driving. In the past, I've been guilty about moaning about older drivers. We've all been stuck behind them on the road. This is a generalisation I realise but they tend to drive slowly (although they're probably just obeying the speed limit) and take their time when pulling out of a junction or roundabout. Driving too slow can be dangerous but in all honesty, I've never witnessed an older person drive so slowly that they're likely to cause an accident - it's just frustrating for other drivers caught behind them who may have faster reflexes and have taken more risks when pulling out. Drivers aged 20-29 were responsible for 20,841 accidents resulting in death or serious injury whereas drivers aged 80+ were responsible for just 1939. Obviously, we need to take into consideration that those aged 20-29 probably drive a lot more regularly than the older generation and I suspect if more people aged 16-19 were able to obtain their license and afford to drive, that number would be larger too but I think the statistics speak for themselves. It's time we start cutting the older generation more slack! I think most older people are sensible and know when the time is right to hang up their keys. I can't ever imagine my grandparents planning a road trip across Europe in their 80s (although I know some grandparents are capable of this, in fact I know one who still does this but they also have regular medicals) and I think as we get older, we're more likely to stick with routes we know and maybe just use our car to pop to the shops or visit friends for a coffee. My grandma's friends use their car to various tearooms around the NE they've been visiting for years and that's pretty much it. I would hate to take away an older person's independence and ability to do this. I do think we need to do more to make our roads a safer place but I don't think the focus needs to be on the older generation. Sitting behind a driver who is taking their time isn't nearly as bad as watching those crazy men in their 20s and 30s overtaking multiple cars at speed on a single lane and the statistics show that these drivers are the ones who cause most risk to us. We all know the sort! I don't know how you'd tackle this though, other than more cameras (who wants to live in a nanny state) or more police presence which the UK can't really afford right now. Perhaps the solution is more testing for all - maybe when you renew your license every 10 years you should have to take a refresher course (not test) and then this increases to every 3 years once you're over 70? What do you think? Do you think older drivers should be banned from our roads? When we (husband, but at the time he was my boyfriend) moved out of our parents place, we rented a flat in a retirement area. It quite nice, as they no parties and it was a peaceful place as you can imagine. However the one thing I did note, was the amount of accidents from old/elderly people. Everyday there seems to be another crash and ambulance was seen. 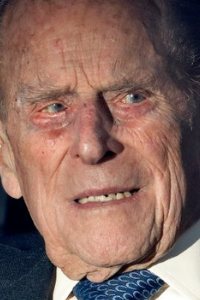 So yes, I am going to say elderly people should be banned from driving. I have been trying to get my parents(who are now quite elderly)to reduce their driving. I mean recently my dad was doing 20 on a 40 mile road. It does worry me when they are driving. Oooh it's a tough one! I personally don't think that they should all be banned, but I feel that over a certain age they should take a driving test every couple of years to check they are still safe on the road. Did you see that TV show, think it was called "80 Year Old Drivers"? It was about elderly people whose family members thought they should give up driving being taken out on the roads by driving instructors. Most of them really didn't have the skills to still be able to drive safely but they were all so stubborn about handing over their keys. It was pretty heartbreaking in places - old people sobbing about not wanting to lose their independence was pretty tough to watch but I do feel that if they're not safe to drive they shouldn't be out on the roads!